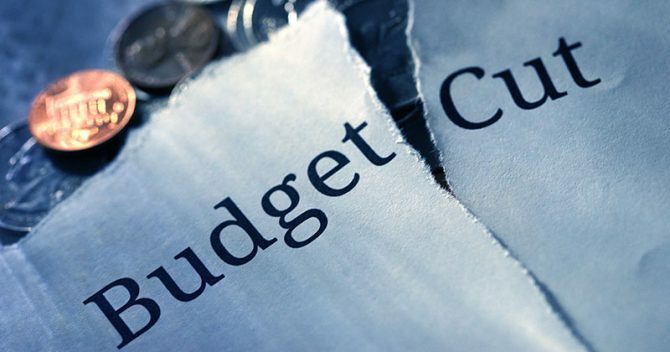 The FE sector could be in for another shattering round of funding cuts, after the chancellor reportedly told ministries without protected budgets to find savings. 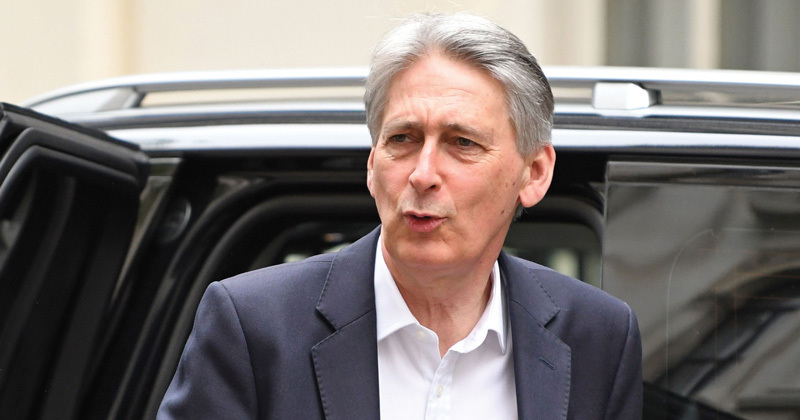 Philip Hammond (pictured) wants various Whitehall departments including further education to work with the Treasury over the summer to find areas for reduction ahead of next year’s spending review, according to The Times. It said that some departments believe the budget cuts could be by as much as five per cent. The order to start looking for savings came last week in letters from Liz Truss, the chief secretary to the Treasury. Although the government has committed to protecting schools budgets, FE funding can still be cut. The Department for Education may very well be able to find savings from other areas, but any reduction in FE’s budget would come as a major blow to the sector which has suffered with severe underfunding for years. It would also come as a surprise, considering that skills minister Anne Milton told the education select committee just two weeks ago she was “constantly” fighting Treasury for more funding after admitting that FE has historically “fallen against other sectors”. The DfE is currently reviewing the “sustainability” of FE, the outcome of which was expected to show the sector needs more cash not less. It comes at a pivotal time, with the government constantly saying the introduction of T-levels is the biggest shake-up of technical education for 70 years. A reformed apprenticeships system has also only just been put in place, which many employers and training providers are struggling with. Any cuts to FE would also likely mean that college teaching staff currently battling for a pay rise will not be successful. The DfE said it was working closely with the Treasury to set their budget.